The problem? It was non-adaptive. It failed to factor in the behavior and activities of each buyer, ultimately sending out the same response to everyone, regardless of habits or actions. According to Marketo, “50% of leads in any system are not yet ready to buy.” Even so, that doesn’t mean you’ll want to just let these leads move on -- in fact, it’s prime time to nurture a relationship with them. You can establish trust by addressing their problems or opportunities by developing targeted content, sending out personalized emails in timely manner, and setting up multiple touchpoints. In other words, it ensures that your extensive marketing efforts are yielding a substantial ROI. 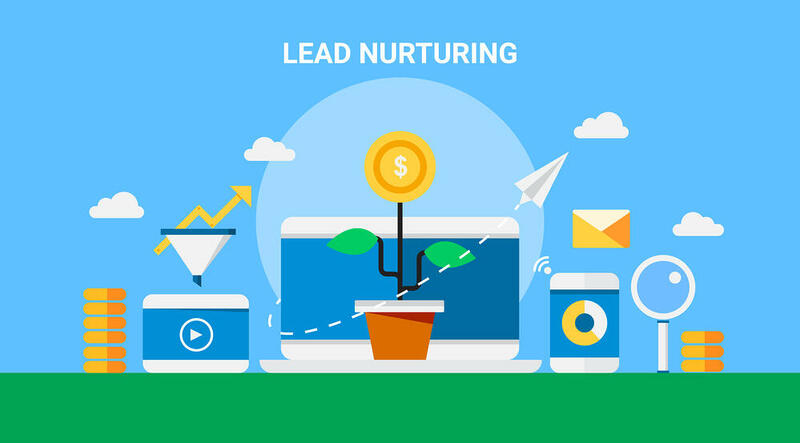 But you can’t start to build an effective lead nurturing program without a killer content strategy behind it. If you're not sure if your content is working for you, then why not try a content audit?